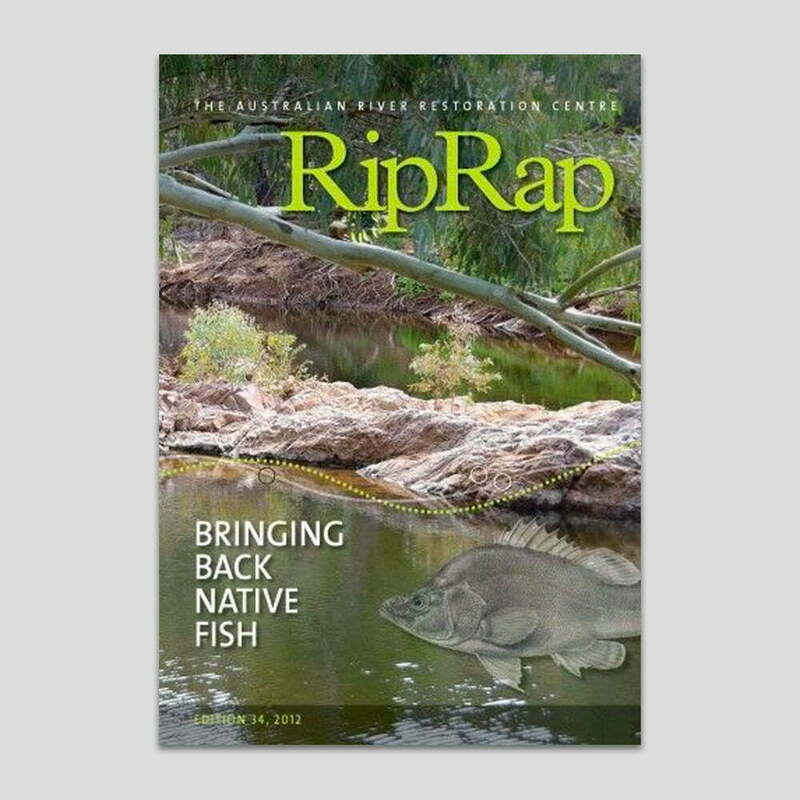 RipRap edition 38 is packed full of fabulous images, stories and science about a unique, interconnected mosaic of savanna woodlands, wetlands, rivers and estuaries, rainforests, dune fields, islands and coral reefs: Northern Australia. 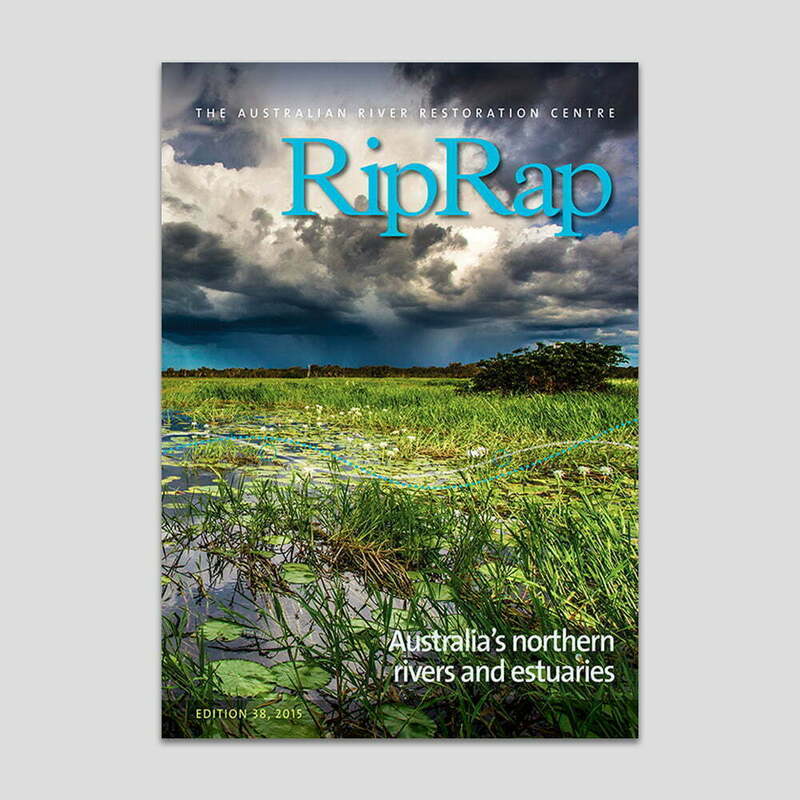 Northern Australia’s rivers and estuaries are unique and amazing, with outstanding conservation and cultural values. 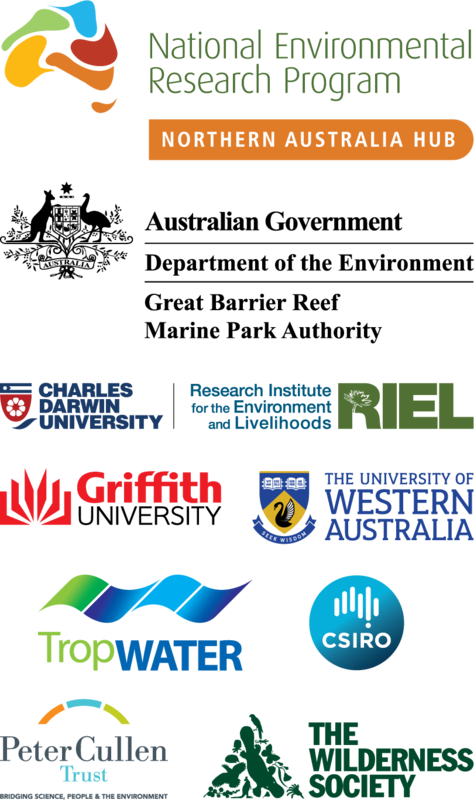 They are integral to the the lifestyles and livelihoods of northerners, and many Australians feel a strong connection to this part of our country. 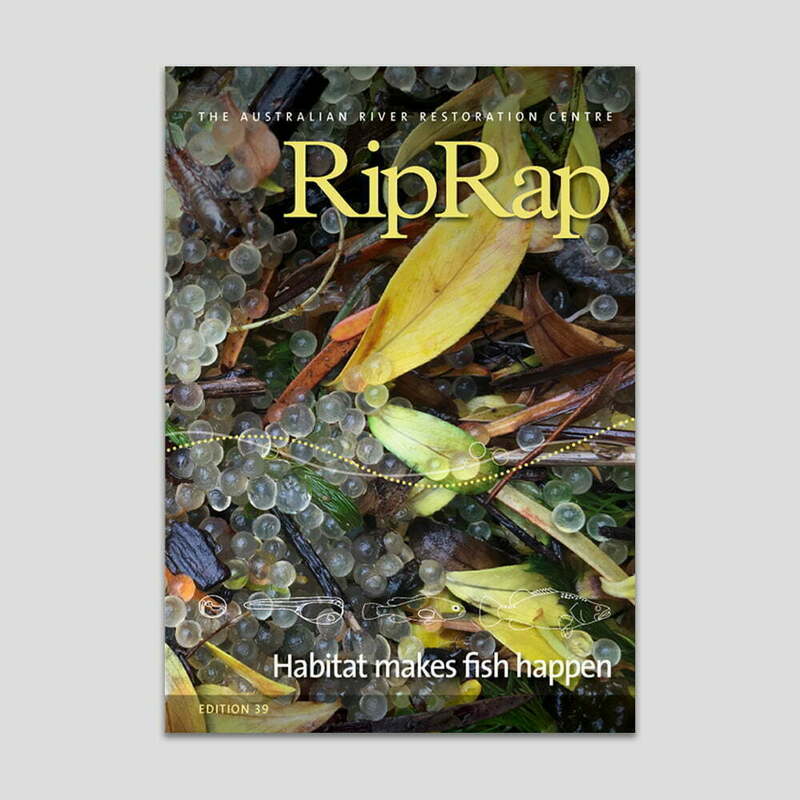 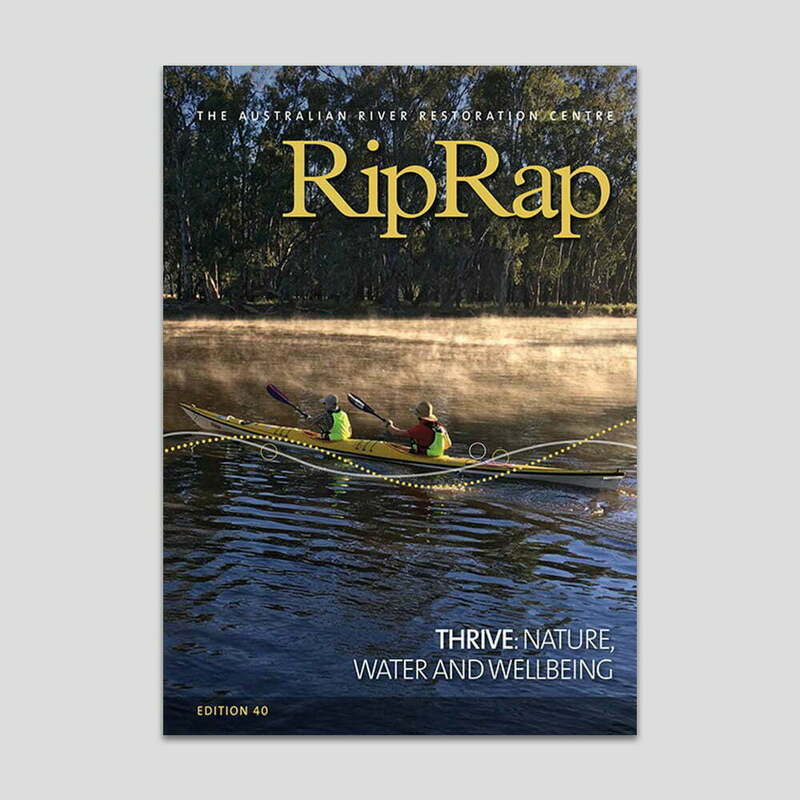 This edition of RipRap features stories about this fabulous part of Australia, with multiple perspectives providing thought-provoking articles, and stunning photos transporting you into this awesome riverscape.